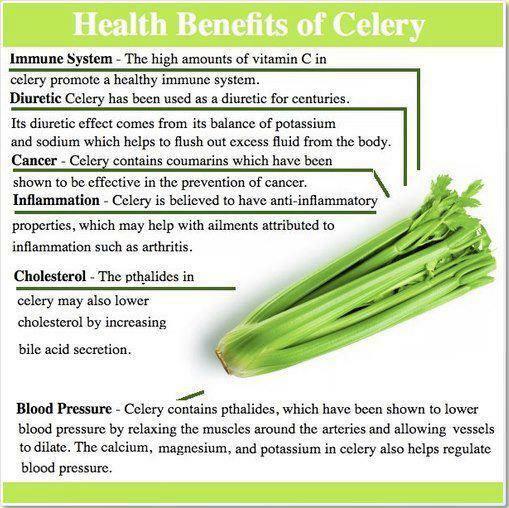 Celery is one of the veggies that is routinely used in juicing. I am still adjusting to the taste of it. But based on the effects, I would really try hard to keep it down when drinking! I might just have apple-carrot-celery combination. Let me just say, being able to don a swimsuit while swimming under a jandy pool light is motivation enough. This entry was posted in Detox, Healthy Foods, Veggies and tagged celery by admin. Bookmark the permalink.